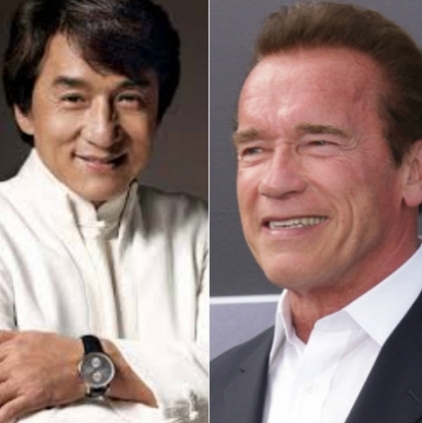 Arnold Schwarzenegger and Jackie Chan have come together for a Russian-Chinese film Viy-2 under the direction of Rutger Hauer. This film is said to be a fantasy adventure and is the sequel of the Russian film Viy which earned a huge commercial success. It grossed $33.2 million in Russia, and was released in many international territories. The sequel is shot in China and is currently in post-production stage. The film, which is budgeted at $48 million, is expected to be released early next year. Overwhelming response for Thala Ajith! People looking for online information on Arnold Schwarzenegger, Jackie Chan, Viy 2 will find this news story useful.